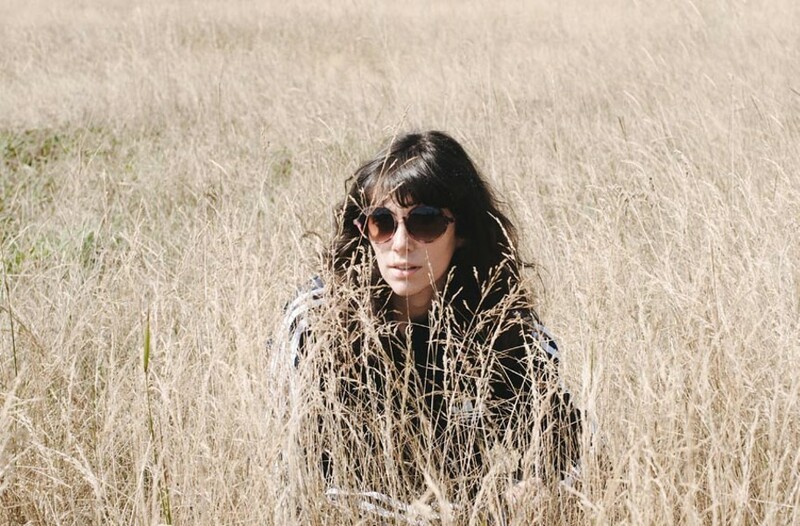 If you follow indie music, you’ve likely heard of Natalie Prass and her self-titled debut album on local label Spacebomb. Raised in Virginia Beach, Prass was making her name in the high-profile Nashville music scene before moving to Richmond in January. That’s around the time the album was released to near universal praise, in this country and abroad. She’s been touring nonstop since, but managed to play two praiseworthy local shows at the Broadberry, within walking distance of her apartment. She’s also been seen a lot with famous musician Ryan Adams, for whom she opened shows, and the rumor mill has been spinning. Whether or not she continues living here, her instant success and acclaim from such outlets as the New Yorker, the Guardian and Pitchfork have drawn more attention to the Richmond music scene. Recently, while sitting at the Apple store in Short Pump with a broken computer, she seemed exhausted and said she wasn’t working on a follow-up yet and probably would be touring this record through November.